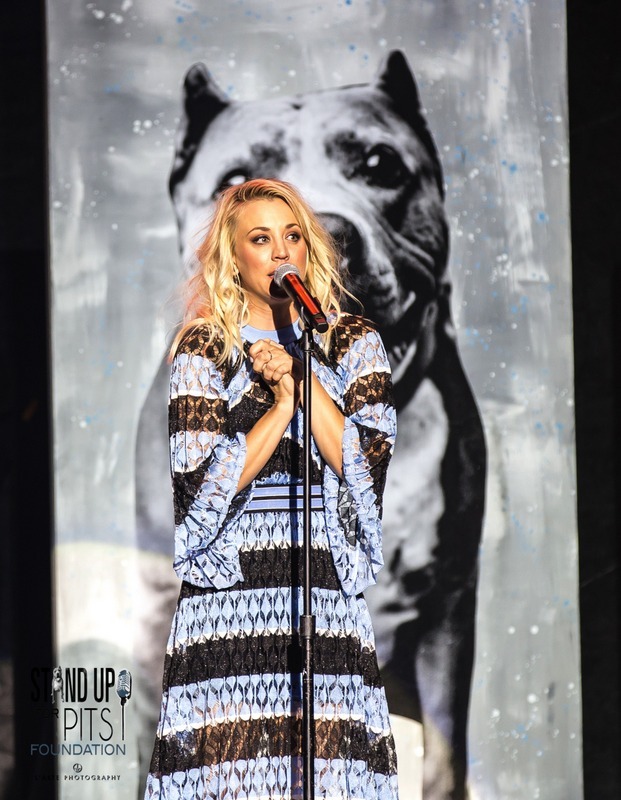 CHICAGO!!! 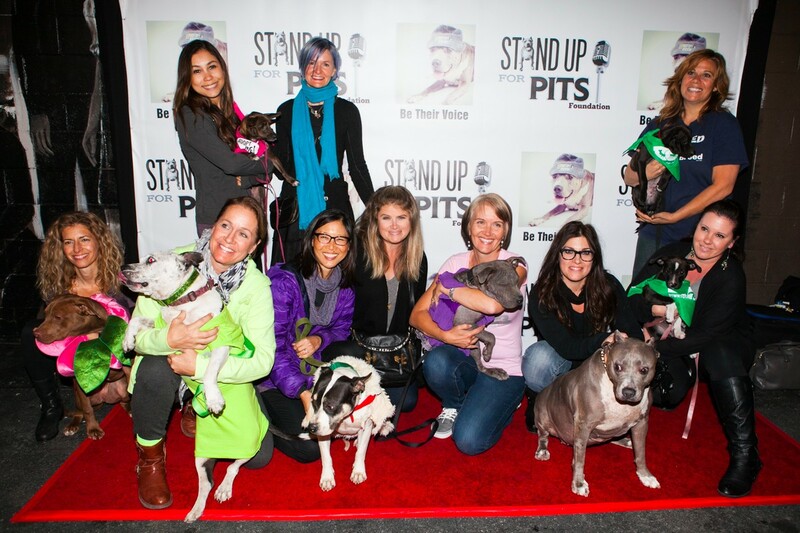 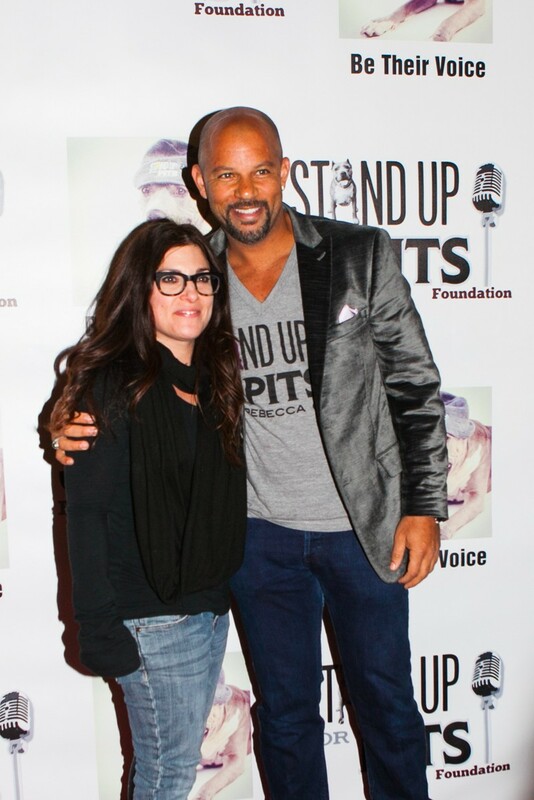 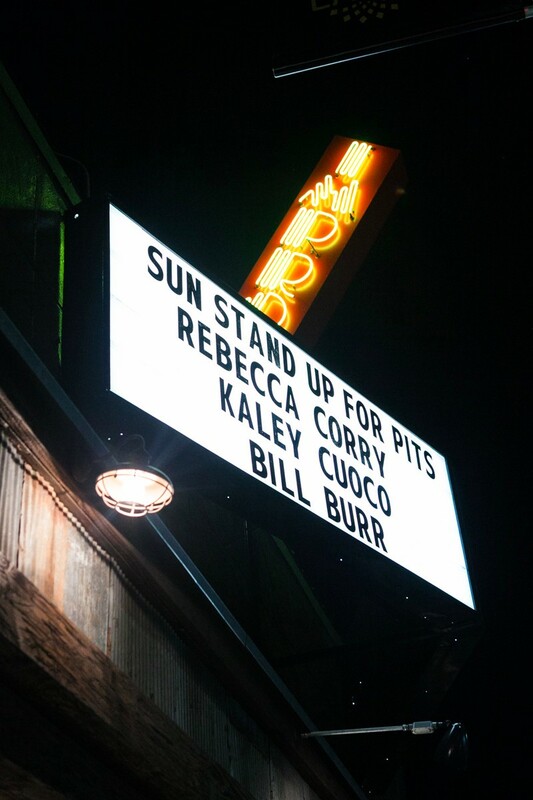 Stand Up For Pits is coming to town!! 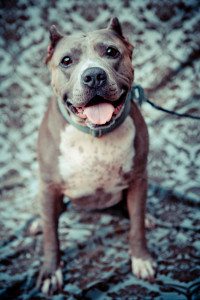 And so is this precious hippo looking for a loving forever home! 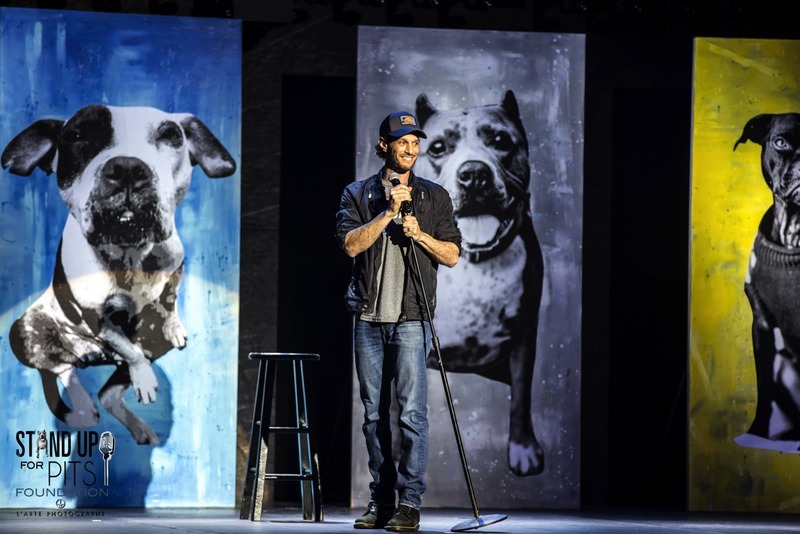 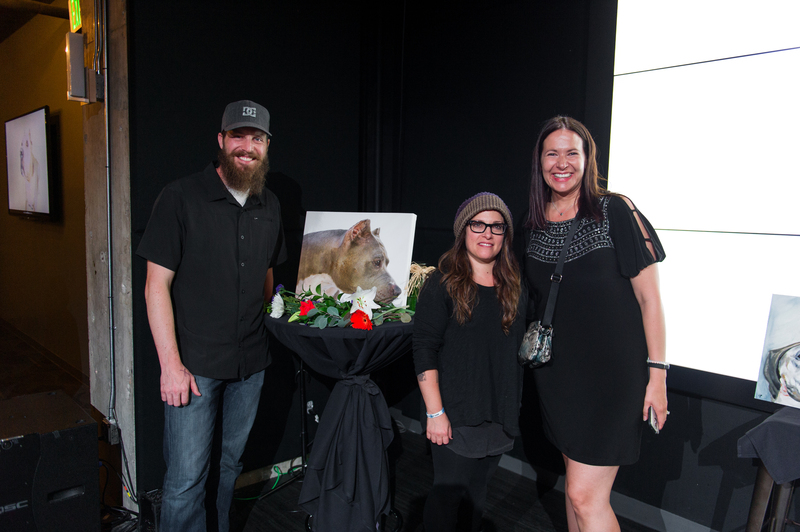 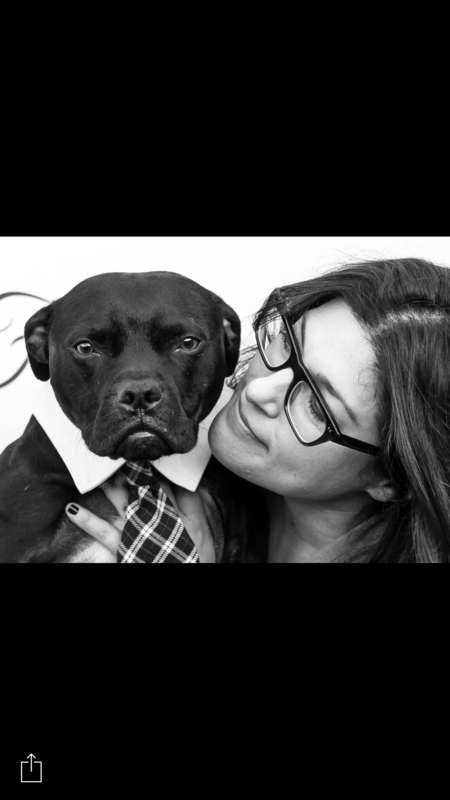 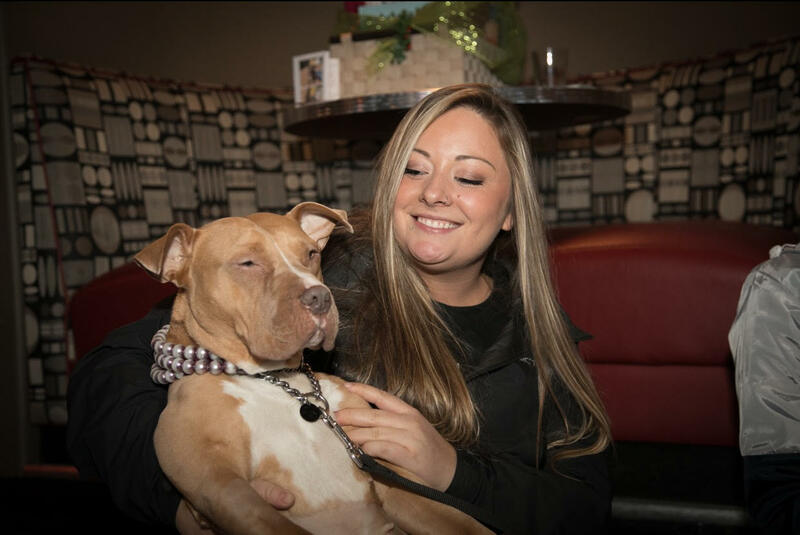 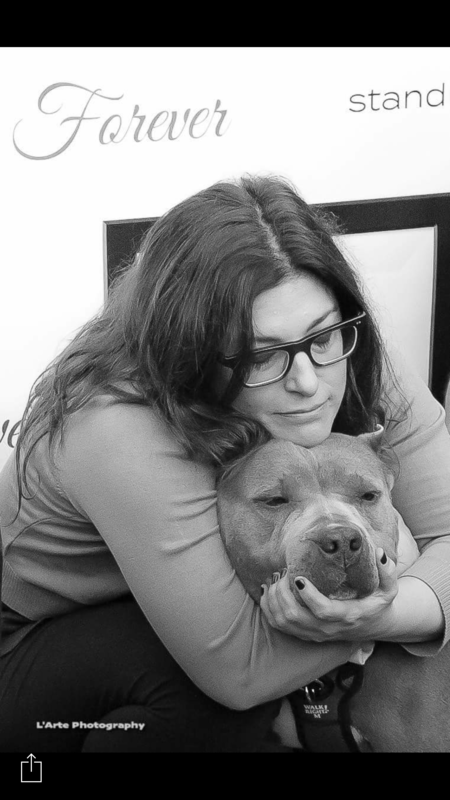 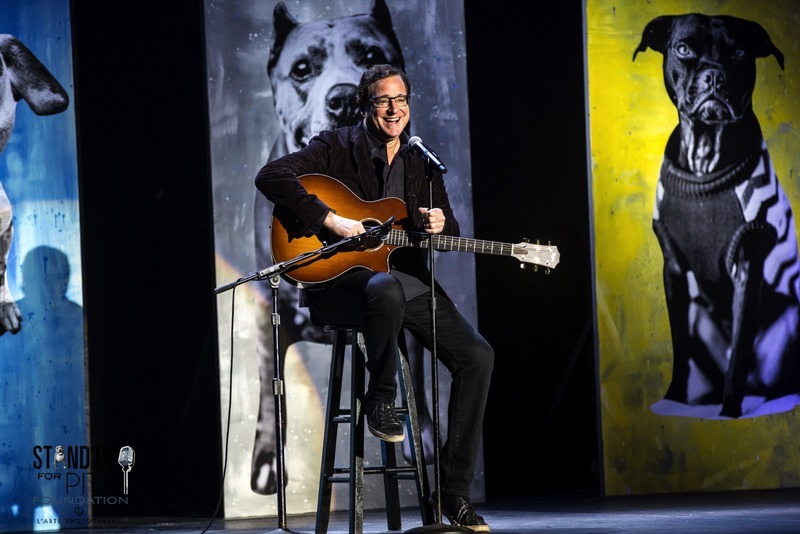 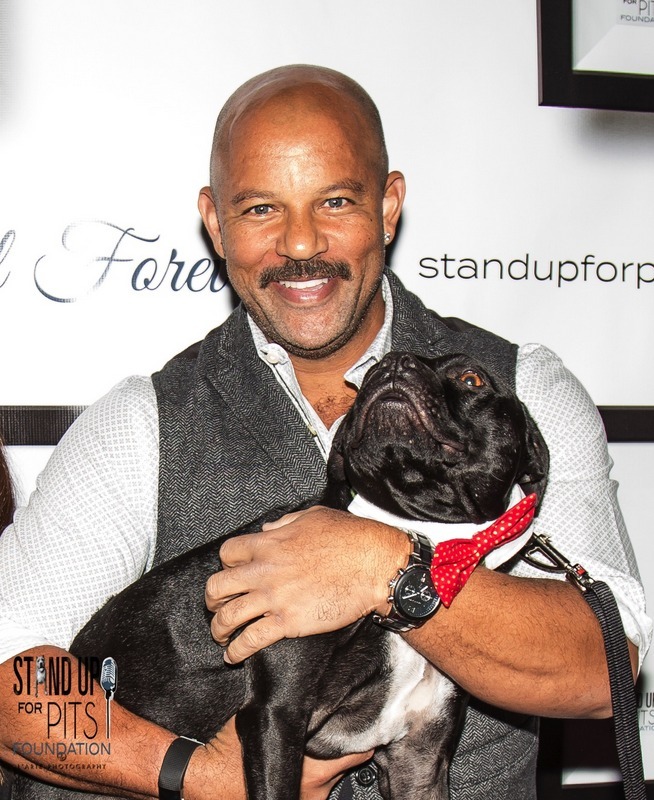 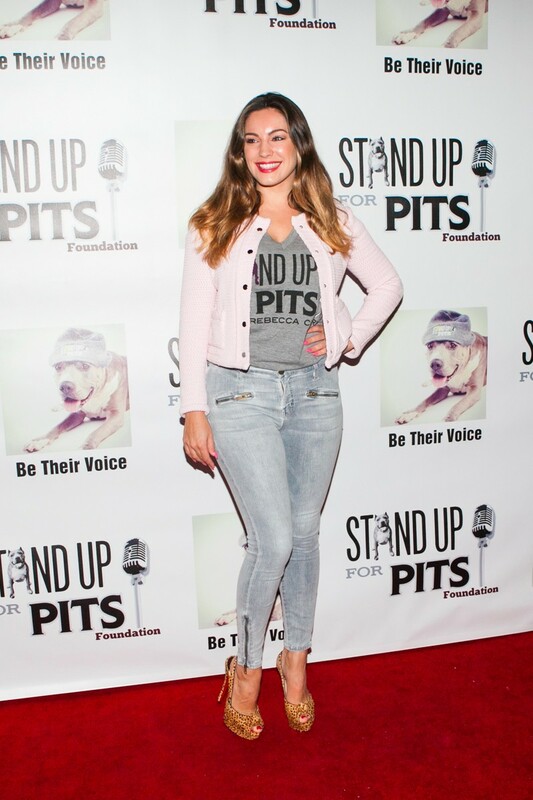 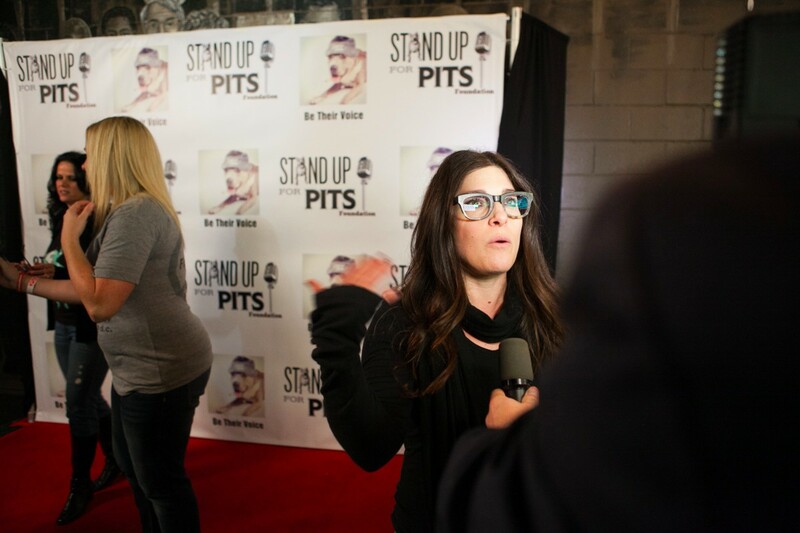 Stand Up For Pits will be Sept 10th at Zanies Comedy Club in downtown Chicago! 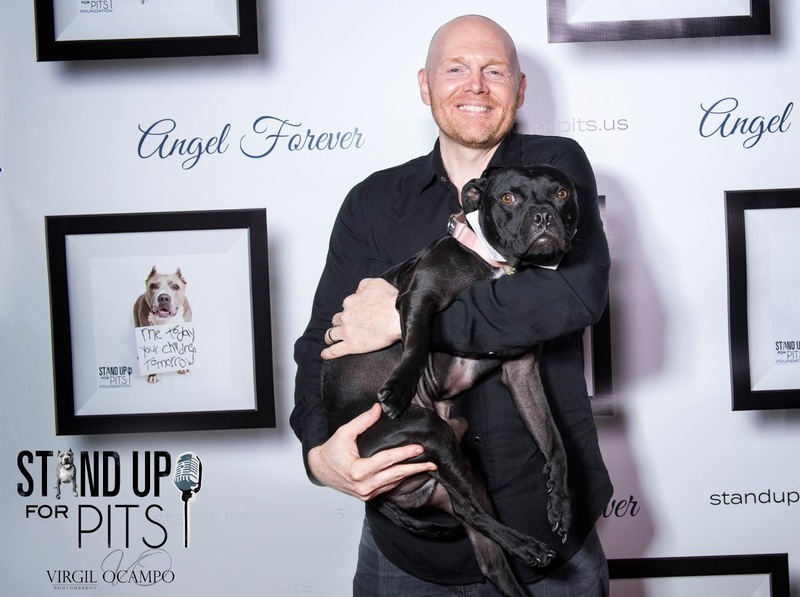 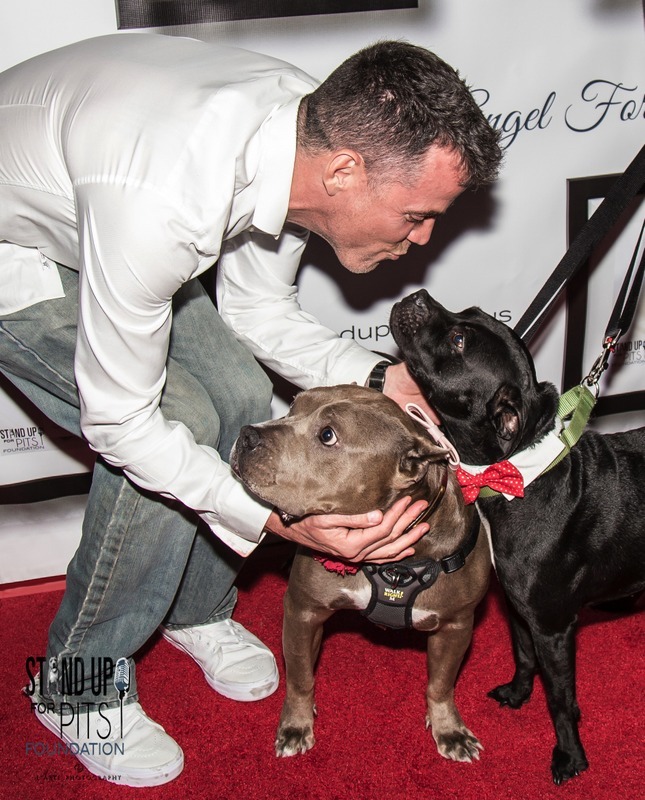 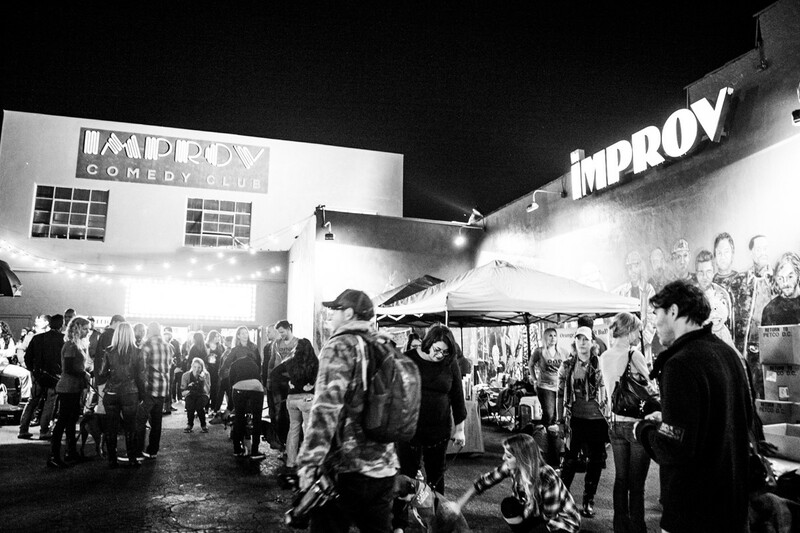 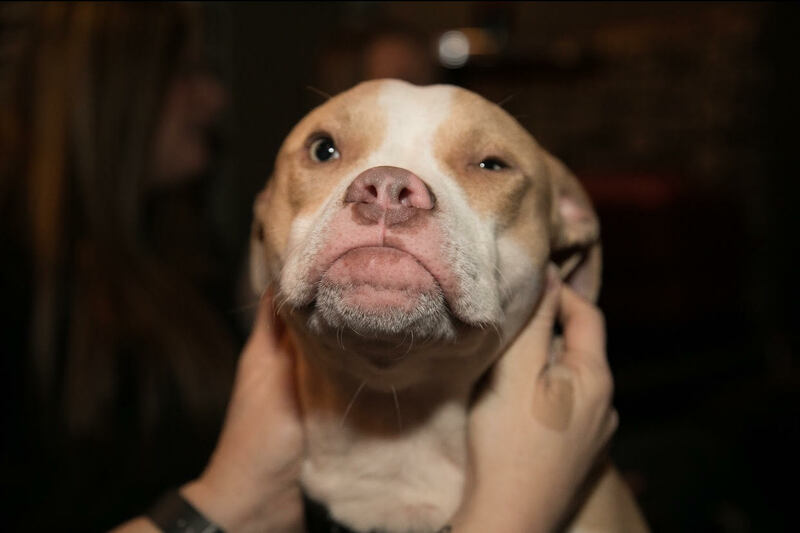 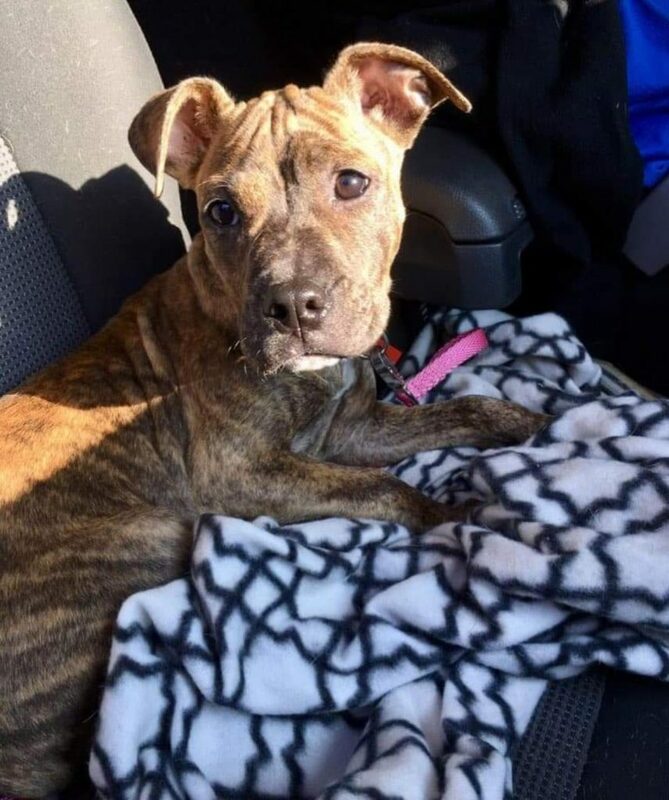 Tickets are at standupforpits.us! 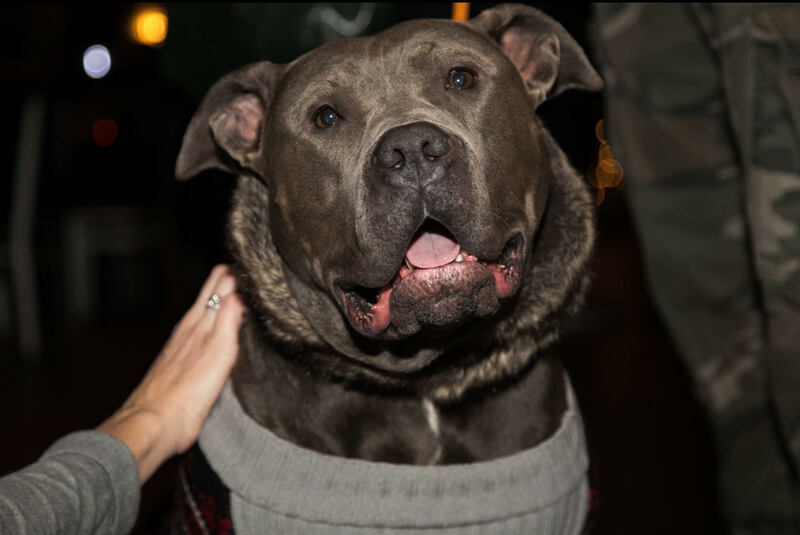 Chicagoland Bully Breed Rescue and K9 4 KEEPS are participating and will have a great silent auction and merchandise. 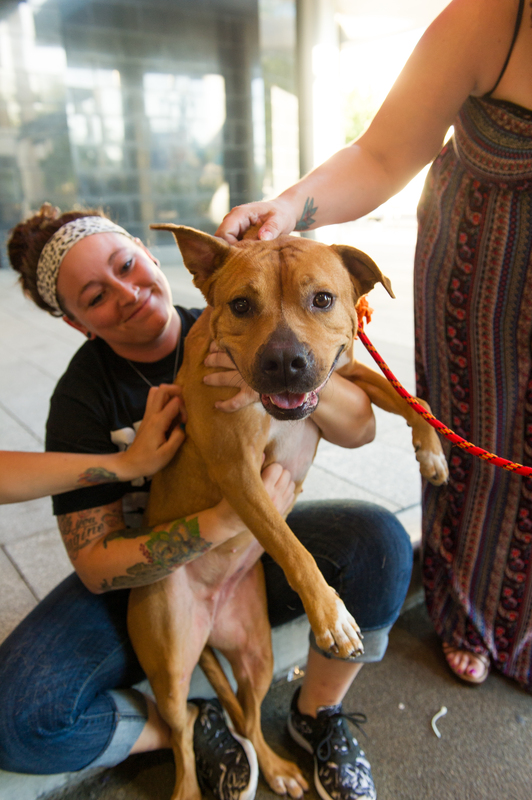 Come help save lives with us! 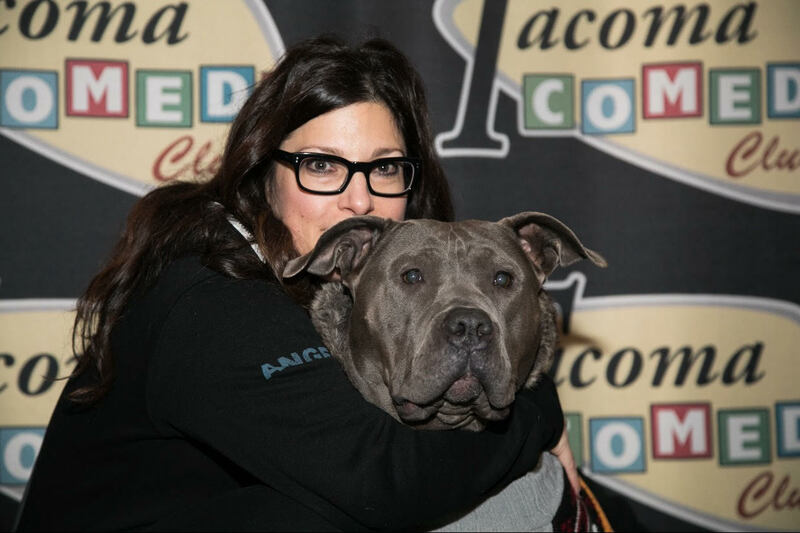 The main dog adoption and the SUFP Donation Drive are the DAY BEFORE. 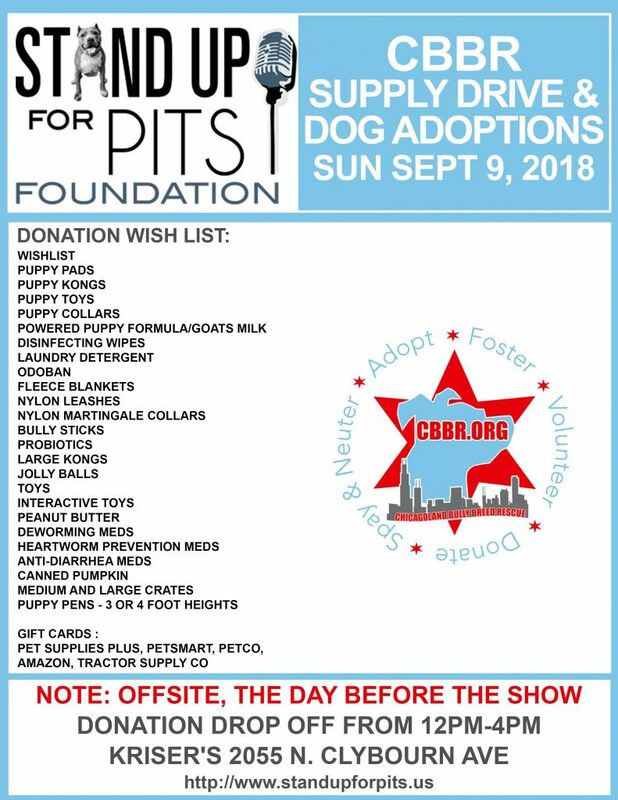 SEE POSTER Please consider dropping by much needed supplies. 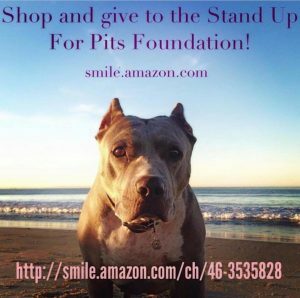 It’s a simple way to help and is very appreciated.